The number of sales of smart phones is rising year on year, with a staggering 1bn smart phones being bought in 2013. It’s becoming cheaper and easier to get your hands on a smart phone or other mobile device, and more and more of us are using them. It is now expected that using mobile phones to search for information will take over desktop usage in the next decade, with 88% of people who use search engines to find information doing it on their smart phone, and 84% doing it on their computer or tablet. As well as this, some websites receive more than half of their traffic from mobile users. Therefore it is becoming increasingly important for business owners to ensure that they are keeping up with this trend. These mobile phone users have high demands. Potential customers searching for information on their mobile devices will want their search results fast. They will also want search results that are relevant to their queries. And they will want websites that fit on their screen, are easy to navigate and well laid out. Studies have found that 66% of all small business owners use a mobile device, so if you are a B2B company you need to be extra aware of the rise in mobile search – business owners searching for information on their mobile device will not put up with slow and unresponsive websites. So what does this mean for business owner’s websites and digital marketing strategies? You need to get a responsive website. A responsive website is a website that is built for a variety of screens and is easily navigable and user-friendly on a mobile or tablet. It may differ from your desktop website in that buttons are in different places, some features are missing due to the fact that mobile searchers usually want different information than desktop searchers. Getting a responsive website may be costly, but it will be worth it when you consider the amount of mobile searchers there now are. 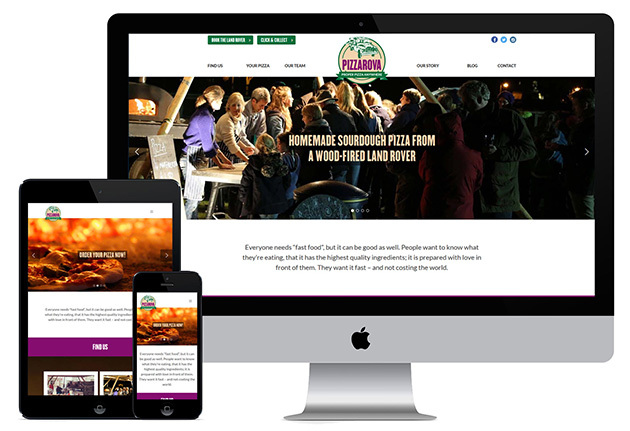 Only 1/3 of small businesses currently have a website optimised for mobile use – now is the time to make yours mobile user friendly so you can stand out from the competition. Get an advantage over your local competitors by having a website that is enjoyable to view on mobile devices, and users will be more likely to use your site. Without a mobile optimised website, you may even lose customers, as they will not be using your site. And at the moment these customers are the most important ones to attract and keep. 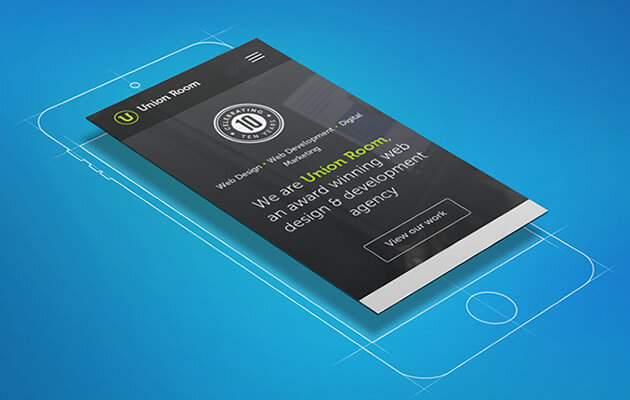 Make your mobile website as attractive and enticing as possible. Make your website fast – it should be able to load on a smartphone in 1 second. You need to think about amending your SEO strategy to reflect that mobile search is commonly used to find different kinds of information. Google revealed last year that it had made changes to its algorithm which would start favouring sites that have the best mobile compatibility, which is a strong indication that your business needs a highly mobile optimised and friendly website. Revise your keywords. You need to understand the keyword phrases and search queries that your target customers will be using on their mobile devices. Consider that more and more mobile users are using voice search on their mobiles – think about what kinds of phrases they are likely to be saying. Make it social – make it easy for people to recommend you on social networks. Businesses need to start taking advantage of the many exciting opportunities that the rise in mobile search is bringing to them. By building and optimising your website for mobile search correctly, you can connect with users at the exact moment of their interest, and win customers fast. By creating a mobile responsive website that’s better than your competitors’, you have the opportunity to dramatically increase your customer base. If you need a mobile responsive website, or assistance with a new mobile SEO strategy, give us a call today for further information.